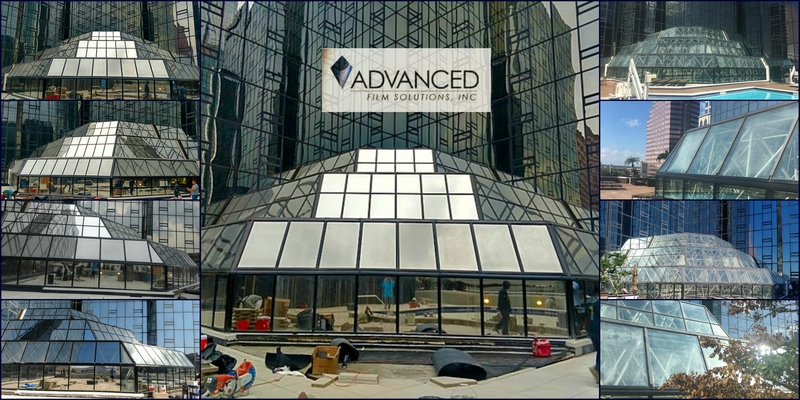 There may be scores of local window tinting companies in the greater Tampa Bay area but only a select window film company like Advanced Film Solutions can provide an extraordinary solution with incredible timely installation capabilities. 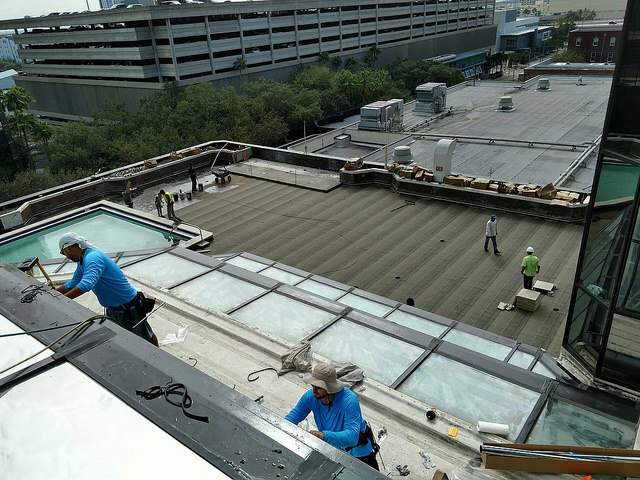 Our team provided a reflective exterior coating to the atrium during the heat of the summer. 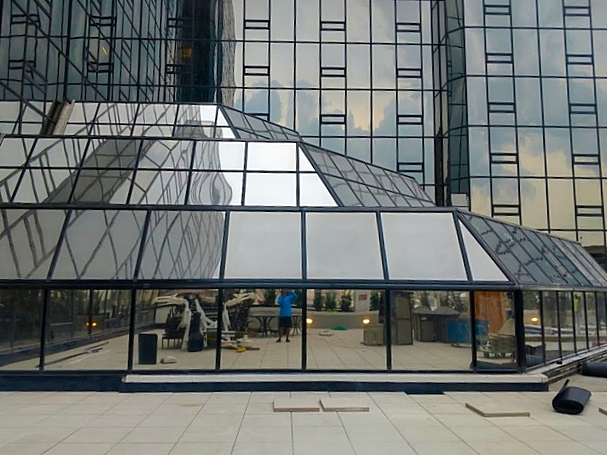 The improved aesthetics, heat gain reduction of 90% and UV protection of 99.9% in a durable warranted application. Our team also provided additional wet sealant using Dow 995 structural silicone. We dedicated 4 installers to complete the project on time! 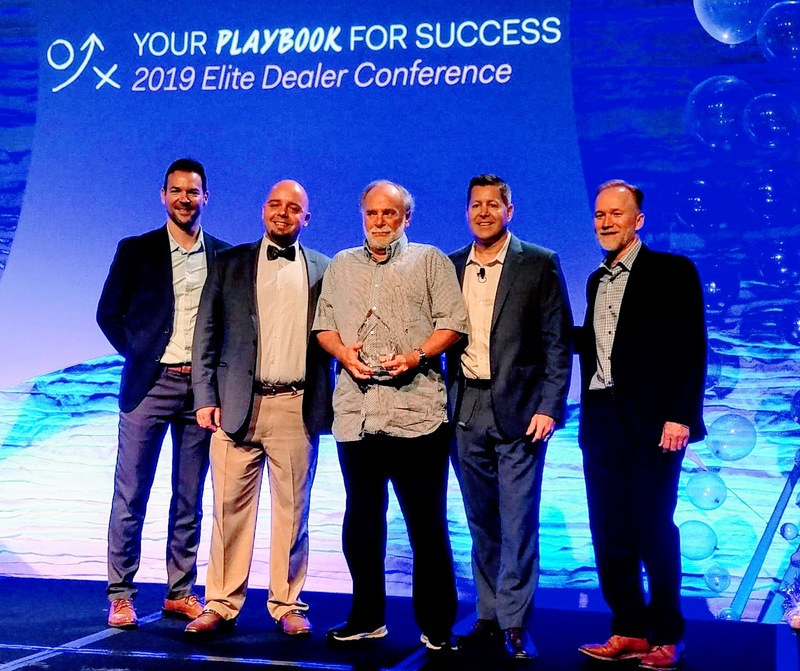 This level of expertise is the foundation for our success as one of the largest and fastest growing residential and commercial window film companies in the entire country!